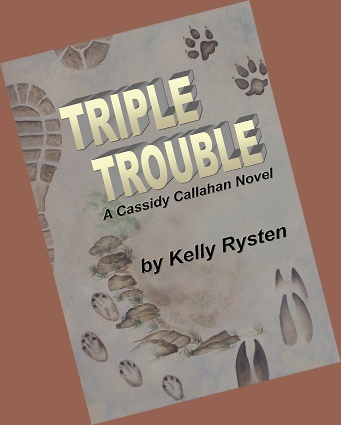 Welcome to the home page of Kelly Rysten, author of the Cassidy Callahan Adventure novels. Cassidy is a tracker and outdoors woman. 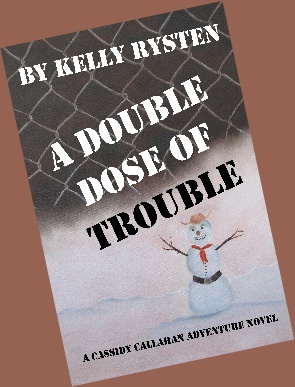 The books follow her adventures as she becomes involved in tracking for the Joshua Hills Search and Rescue. 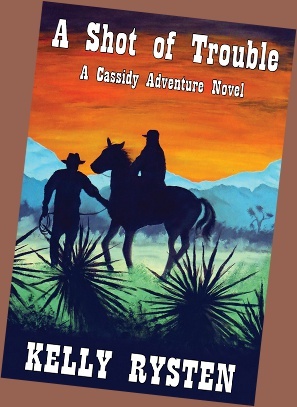 Working with the police and fire dpeartments puts her in contact with some unsavory characters and Cassidy, being a trouble magnet, becomes involved in some crazy adventures. 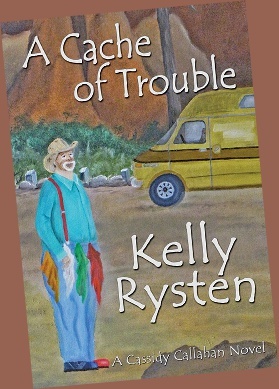 The books follow Cassidy's life and begin with her life after leaving the ranch she grew up on. Now at an online bookstore near you: Geogirl! 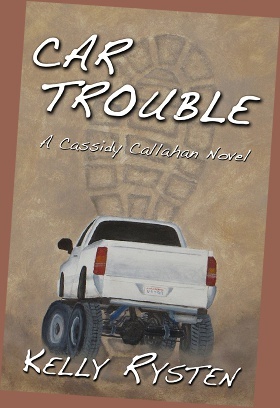 Geogirl is a novel separate from the Cassidy Callahan Adventures. In this book Gwendolyn Brody is a college student at Franklinburg University and summer vacation is coming up. When a friend invites her to go with him to participate in a geocaching contest Gwendolyn jumps at the chance to do something besides going home, and working the summer at a fast food joint. 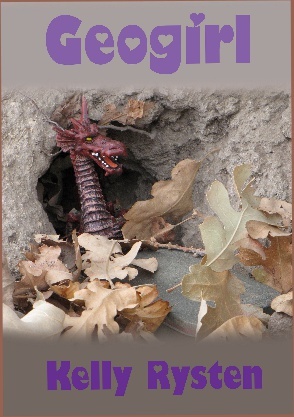 It doesn't take her long to find more adventures that she thought possible while looking for hidden geocaches. 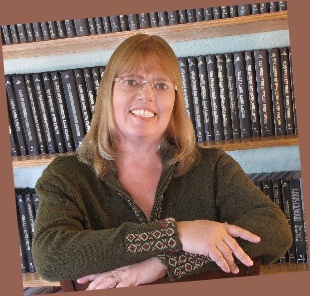 Follow Gwen and Tony on a rollicking fun adventure across the U.S.